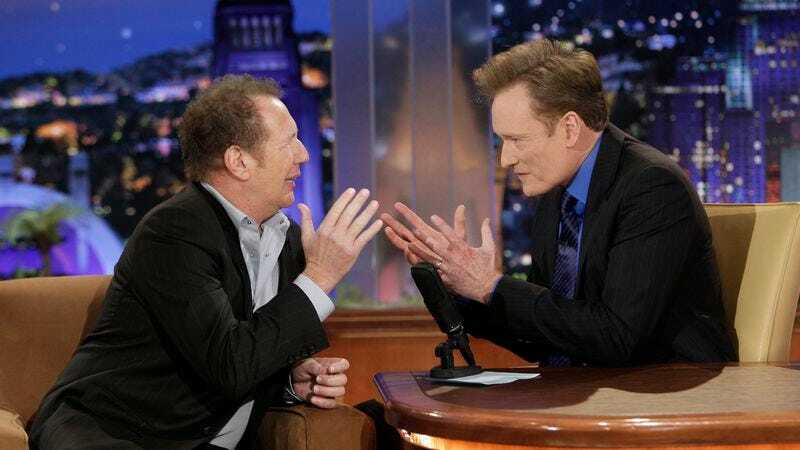 Marc Maron, who memorably interviewed Shandling back in 2011 for his WTF podcast, reposted the episode on his website so that fans could enjoy the conversation once again. In so doing, he added a little preamble about what the episode meant to him at at time. It was a pretty amazing and sweet interview, and I was very nervous about it. He was a very respected and brilliant guy. I didn’t know him. We were not close friends. But between his work as a stand-up and on It’s Garry Shandling’s Show and Larry Sanders, of course, how could you not be in awe of that guy? What a hilarious and brilliant guy. I think Judd Apatow helped me set it up, and I remember it was one of the first times I actually had a celebrity’s e-mail, other than Judd’s, and I didn’t know how much I was supposed to pester him or whether we could make it happen. I remember going back and forth with him. Even his e-mails were hilarious.